The Caeli range is made from durable 304 stainless metal and easy to install via fast installation clip. 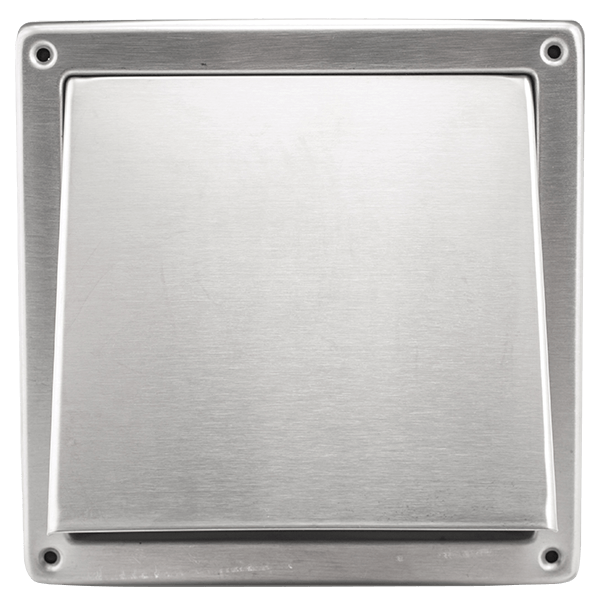 Scratch resistant surface can be used effectively in heating or cooling applications. 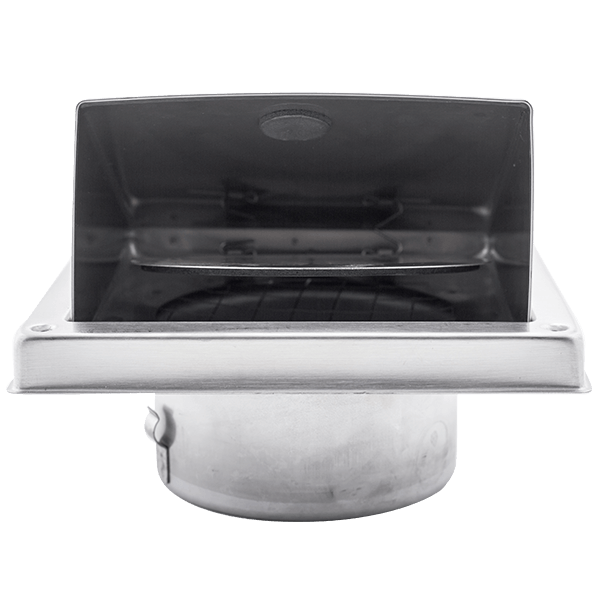 Tapered neck mounts easily to ductwork. 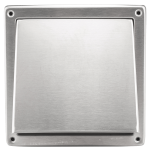 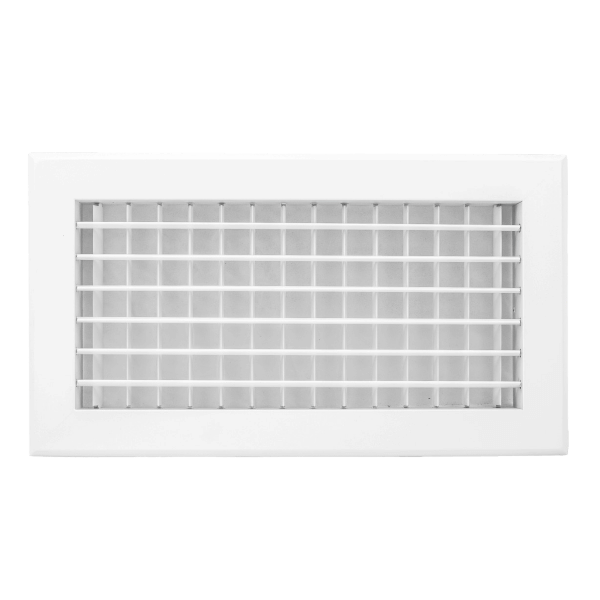 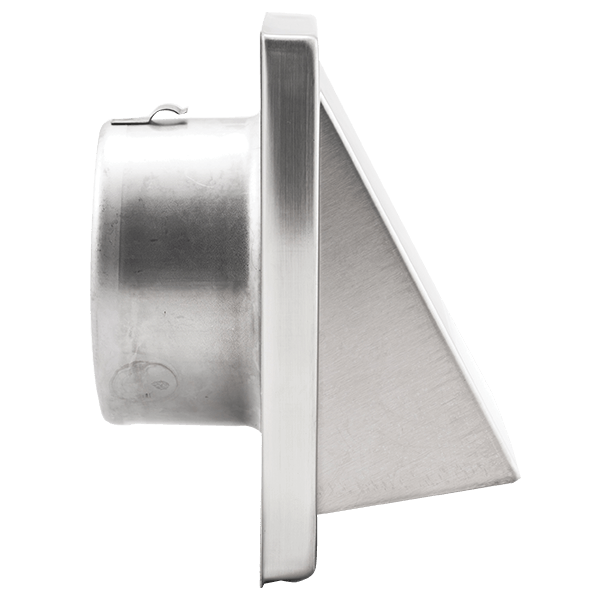 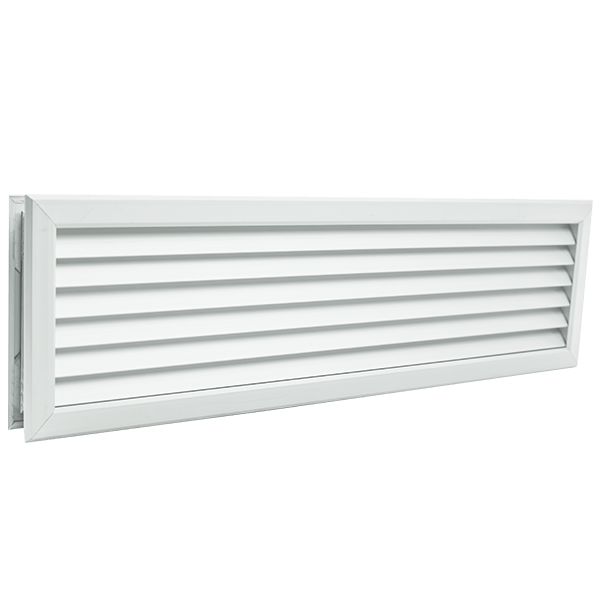 Product DLS stainless steel vent cowl does not include mesh and non-return blade. 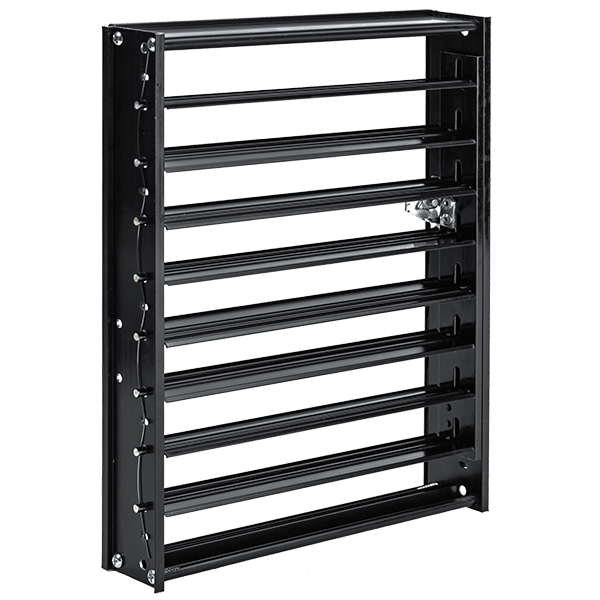 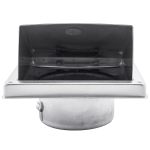 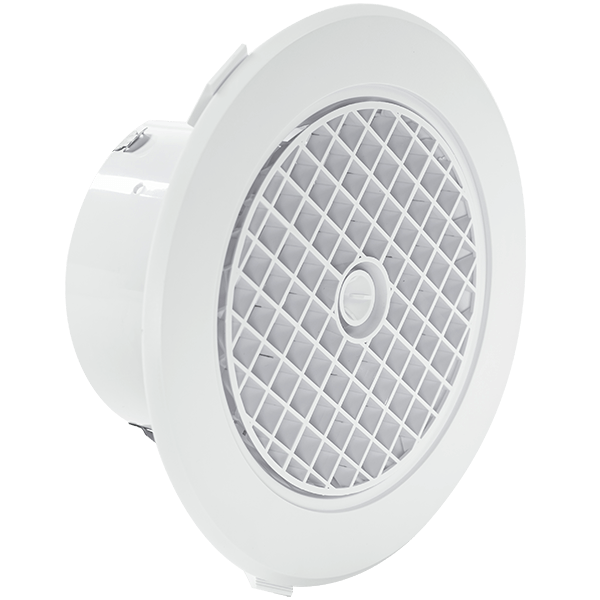 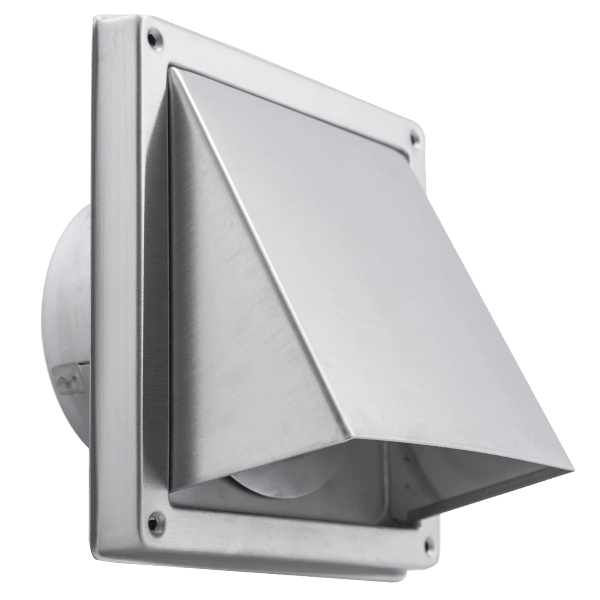 Product code DLSBM stainless steel vent cowl includes mesh and non return blade.